I just logged in into my public email and I saw a bunch of not important emails, spam, and facebook notifications. I know that half of that emails are only facebook notification, now we all wanted to stop this notifications because it just mixed up with other email that maybe more important than the facebook notifications. 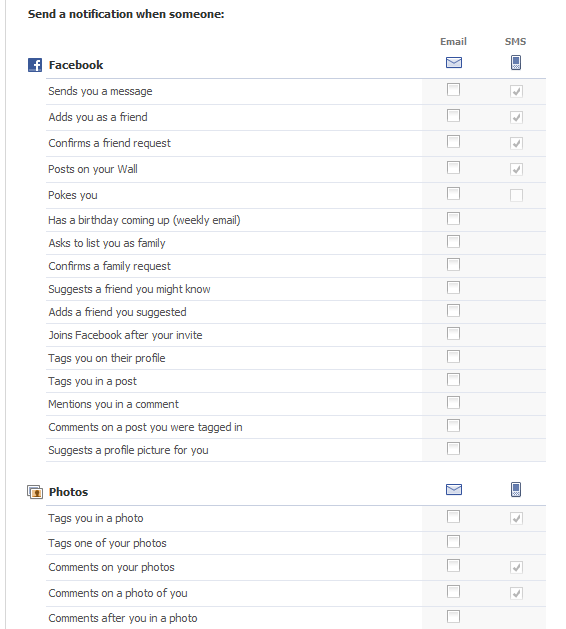 And yes, you can already see your notifications through faebook, so why you need to send this to your email? 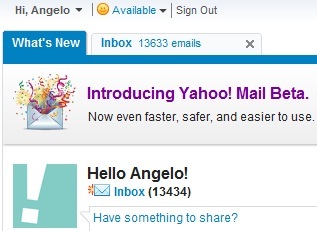 now you will see there in the email row the notifications that are checked and that are sent to your email. 2. Just un-check everything on the row of the email so you won't get any even single notifications on facebook.